This is resource XI1655O, an Archived Thread. back when furries and sonic fans were the big bad of the web. I miss it. Rouge at #1 was so predictable too. 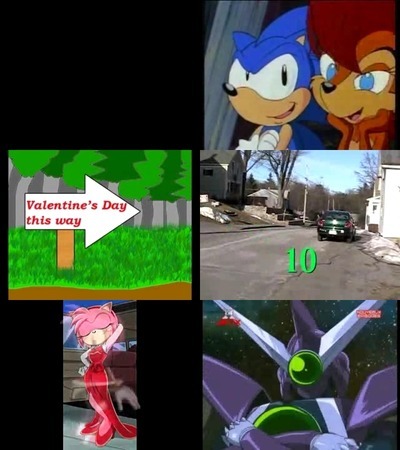 #2 being Sally was cancer too. what ever happened to this video?